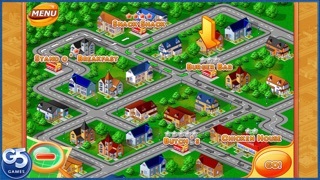 From the publishers of Supermarket Mania! 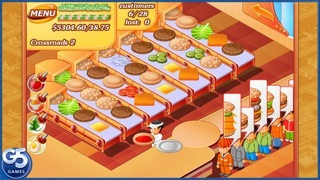 Stand O’ Food® is an original, fast-paced restaurant challenge with millions of players on PC and other platforms. 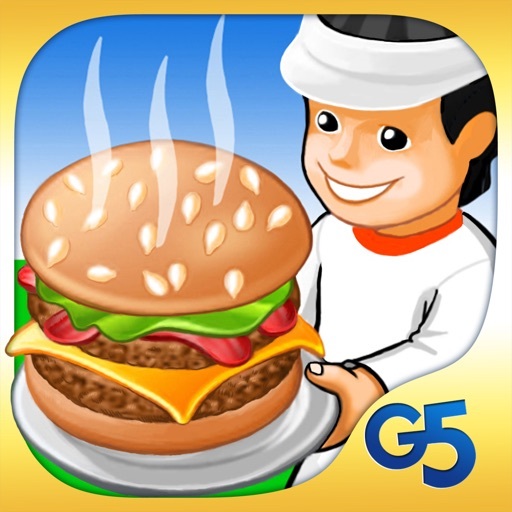 Feed a host of hungry patrons before they leave in a huff! Slap together burgers and cook up some bacon as quickly as you can! But it's not all about speed – you've also got to plan ahead. Put the sandwiches together in the correct sequence, and set yourself up so you can make the next sandwich without difficulty. 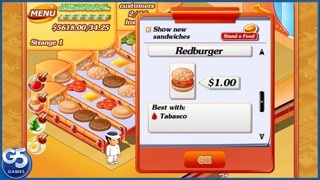 Earn money to purchase condiments and upgrade your equipment to serve tastier food even faster than before. 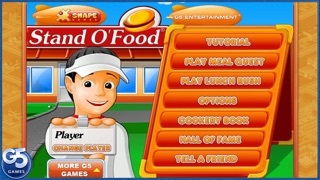 Stand O' Food will satisfy all of your cravings!